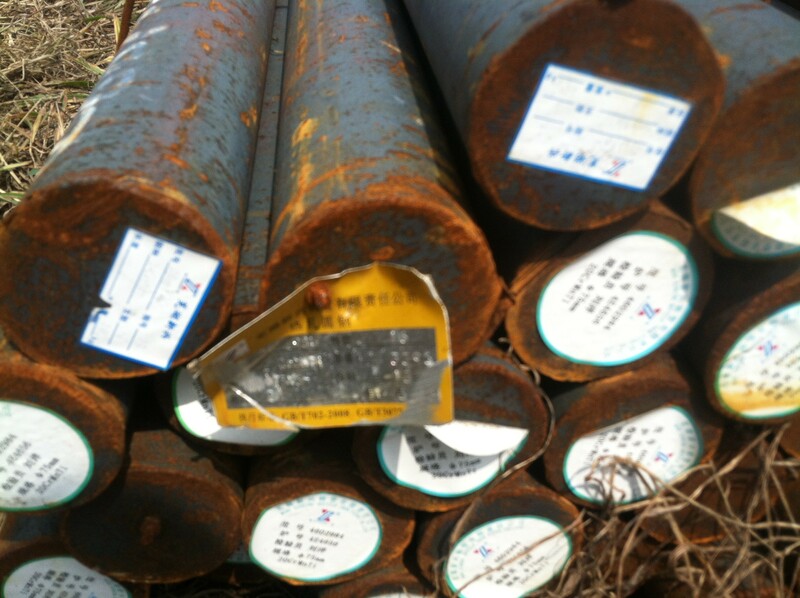 Quality Inspection---We can provide MTC , PMI inspection , and SGS inspection or other third Party Inspection . Shipping service: our own shipping agent, the shipment can be start very fast, and the price is low. Sample servce : for the requiement of the client, we can provide the sample for free. Other service: we welcome friend from world wide to come to visit our company, we hope to build long term business with you. We are an large storage company and have our own factory . We specialize in stainless steel products for 23 years, we can supply Processing services , including cutting ,welding , surface treatment and precision processing. Our product line includes stainless steel sheet/plate/circle/coil/strip/pipe/tube/bar. etc and galvanized steel sheet/plate/coil/strip. etc . More than 200 kinds of products for your choice . we have strict inspection system to ensure the quality, and all processes are carried out according to ISO 9001: 2008.
we are nominated as the AAA enterprise by Jiangsu government. We are powerful manufacturer audited by world top inspection company ISO ,SGS, TUV and BV. Our products have been exported to more than 60 countries and regions, including Europe, Middle East, South Asia, South America, Africa, United Arab Emirates .etc. 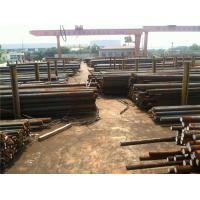 The annual production capacity is 50000 tons stainless steel products. 1 Q What is our factory product range? 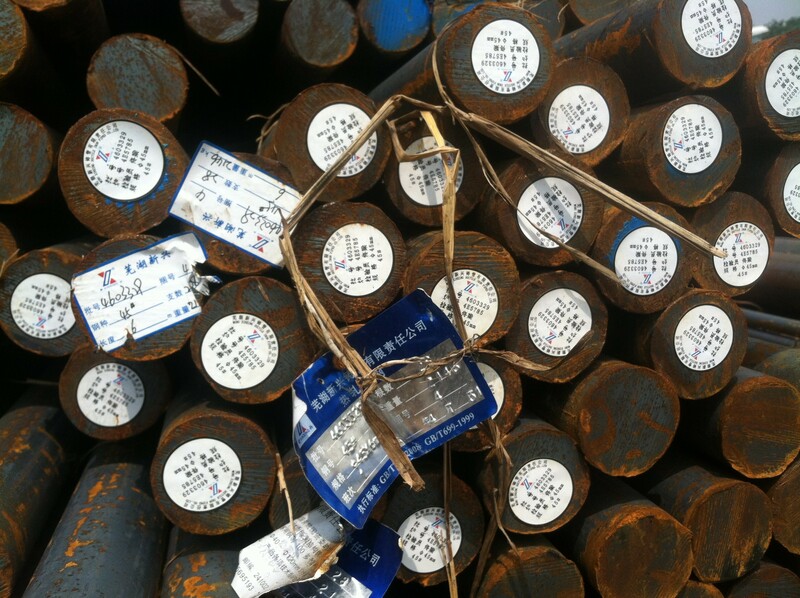 A We are specialize in stainless steel tube/pipe, plate,elbow, fittings,coil, sheet etc. 2 Q How to order? 3 Q What are the trade terms we can be accepted? A EXW, FOB, CFR, CIF. 4 Q What are the payment terms for sample cost and order amount? A T/T or L/C preferred. 5 Q What is the whole process for doing business with us ? 1) Please provide details products information you need. will be arranged at once when 30% deposit received. after the balance payment paid.